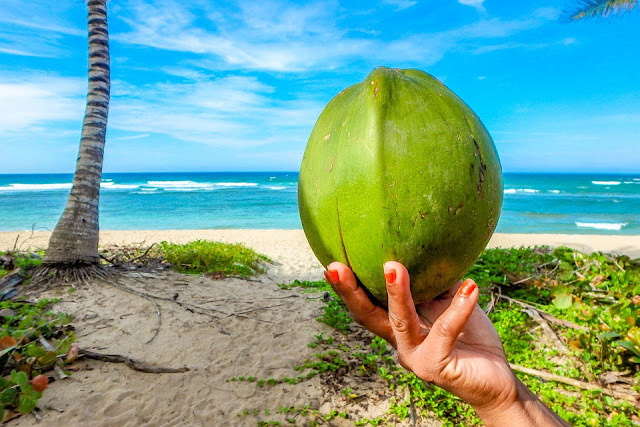 A hydrating natural beverage, coconut water is more than a drink that should be enjoyed on your tropical vacation while basking under the sun. Loaded with health benefits, coconut water helps quench thirst, replace electrolytes, relieves stomach ailments, provides more potassium than bananas and helps tackle mild infections. With the merciless approach of summers, we all love to indulge in some refreshing summer coolers and popsicles. If you are looking for some healthier options, do try these hydrating coconut water recipes. For the ones who love to tipple, we have already covered these irresistible coconut water cocktails. Tender coconut is popularly is known as Bonda in the Udupi-Mangalore region and you will fall in love with this refreshing sherbet once you taste it. Though the traditional recipe calls for addition of sugar, you can opt not too if the tender coconut is sweet enough. Remove water from two tender coconuts and refrigerate for 1-2 hours. Scrape and remove the malai (flesh) from the tender coconut and chop into small pieces. In a vessel, mix tender coconut water, malai, lemon juice, salt & brown sugar to taste. For a twist, try replacing sugar with rose essence. Combine 1 litre of coconut water with lemon juice (from about 3 lemons). Add 2 teaspoons sugar to this and stir well. Add some chopped mint or basil leaves, along with sliced lemons. Refrigerate it for sometime and serve cold. 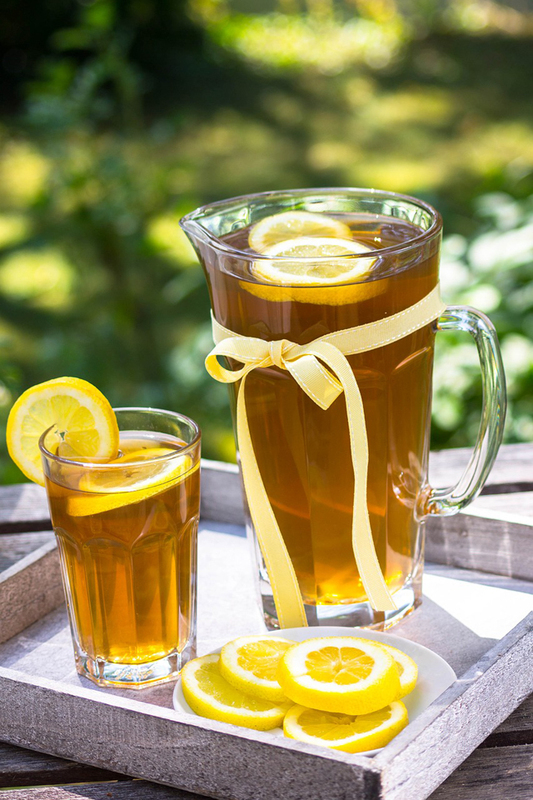 What's better than iced tea? Simple, the one made with delicious coconut water. Take 6 cups of water and bring it to a boil. When the water begins to heat add, about 10 green tea bags. (combine all the teabags in a muslin cloth, tie it up and leave it loose in the boiling water). Once boiled, allow this tea to cool. Once at room temperature, mix in 3 cups of coconut water. Refrigerate this for a few hours and serve garnished with basil leaves and some lemon juice to taste. 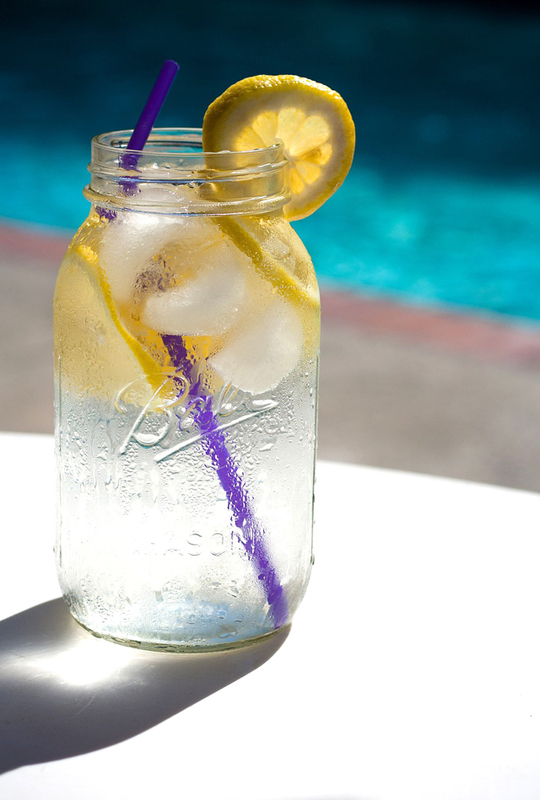 We loved the many emails we received about our infused waters blog. 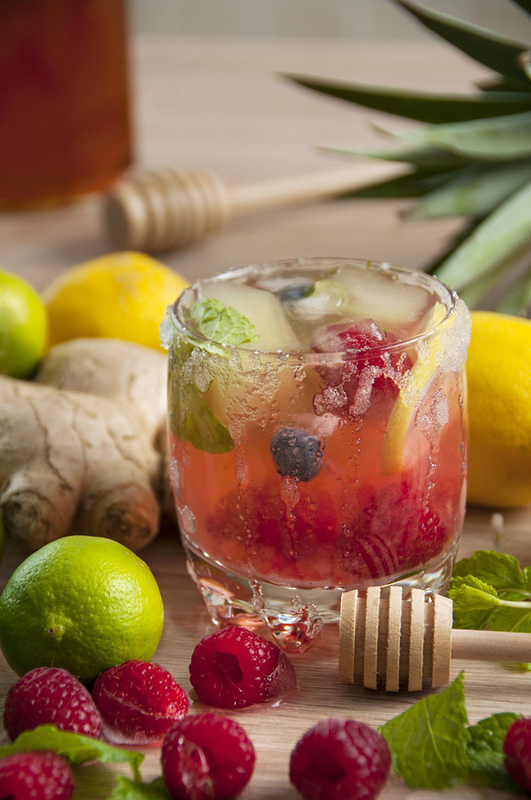 Here is another simple and delicious infused beverage that you can enjoy. Take about 1 litre of coconut water in a pitcher. Mix about 100 grams each of chopped berries like strawberries, whole blueberries, mulberries (available as per season). Add in some chopped mint and basil leaves. 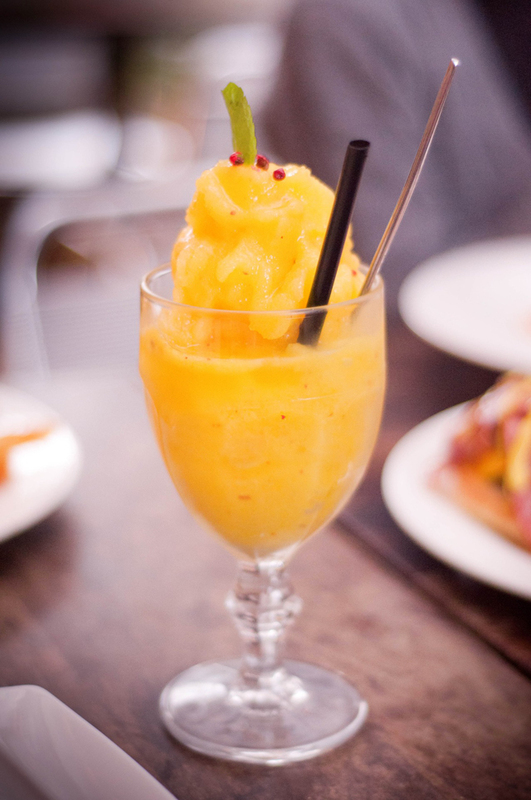 Combine 1 cup of chopped pineapple with ¼th cup of coconut milk and the same quantity of coconut water. Add 1/4 th cup of vanilla ice cream or coconut flavored yogurt. Add some ice cubes and garnish with dry coconut flakes.